All our guest rooms enjoy modern comfortable decor and furniture. 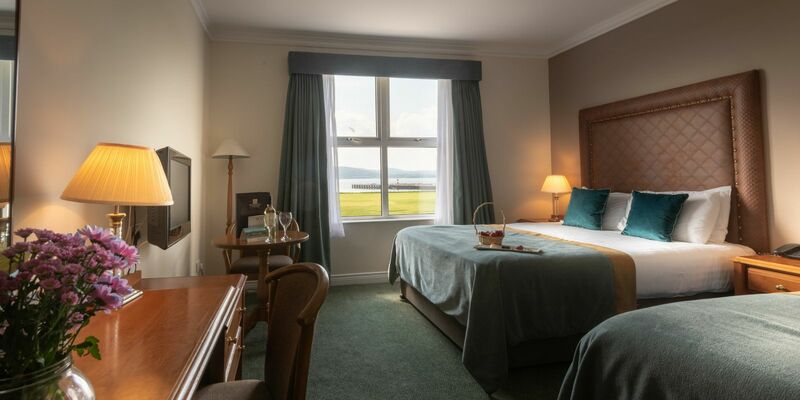 Selected double rooms have beautiful panoramic views across Lough Swilly and of course, the Donegal Mountains. 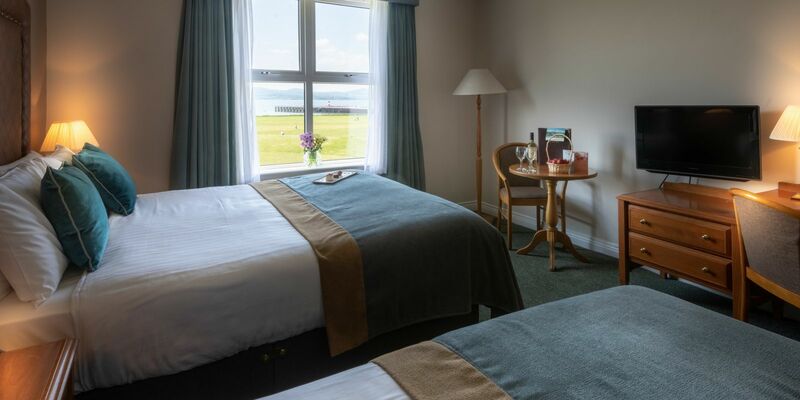 To guarantee your Seaview then we recommend you upgrade your booking to include a Seaview to avoid dissappointment. Upgrades available from €10.00 per night. 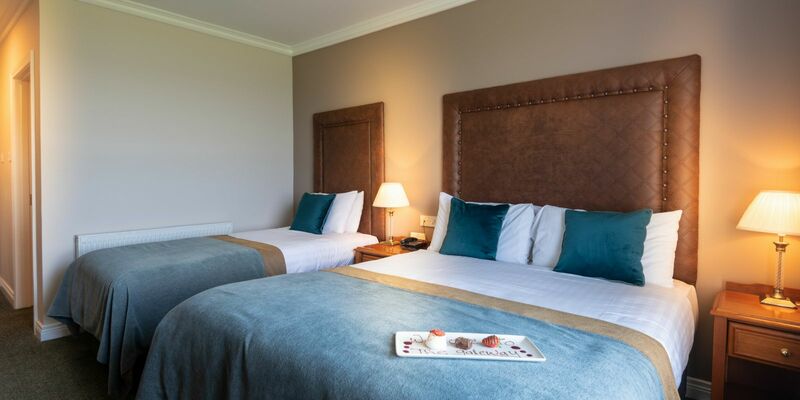 Double rooms offer a mix of standard double and king size beds, accommodating up to 2 adults or 1 adult and 1 child for accommodation in Donegal. Donegal accommodation for our disabled guests are ideally located for maximum convenience on Reception level with walk in showers. 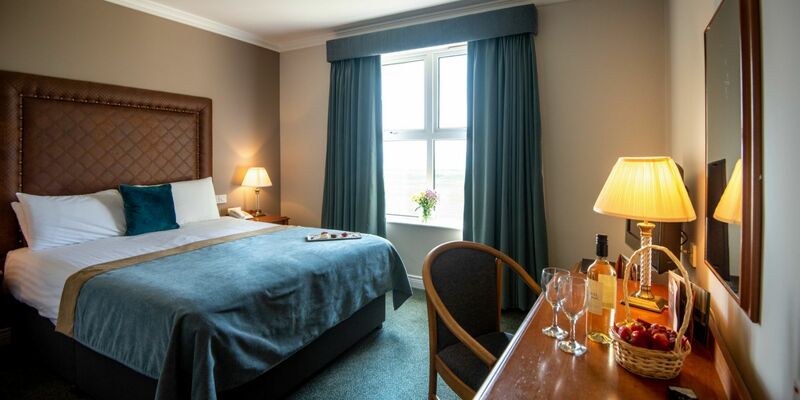 Book your room in the Inishowen Gateway 3 Star Hotel Donegal Ireland Now. 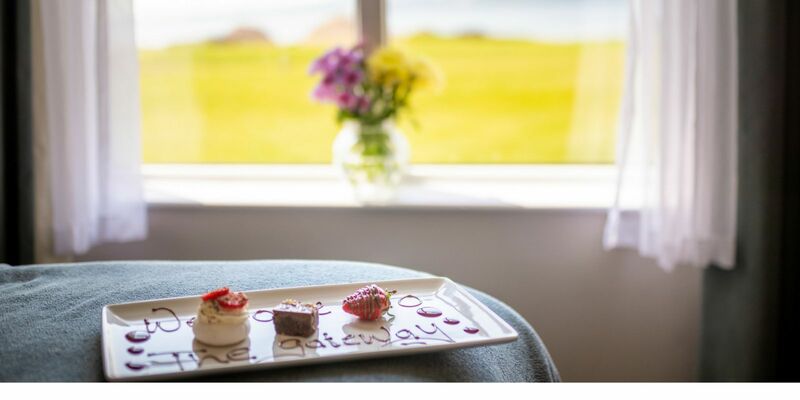 We are one of only a few hotels in Donegal with Seaview rooms (supplement applies to secure).